Smartphones and tablets are increasingly the way people access the net. 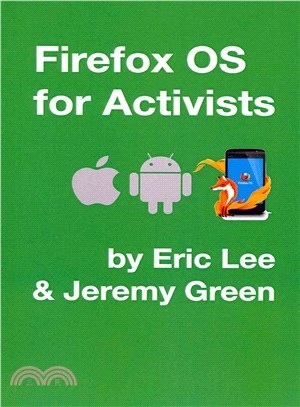 But are trade unions and other civil society groups ready for the change?In this short book, Eric Lee and Jeremy Green look at the Apple/Google "duopoly", the problem of privacy and the costs of app development - and what this all means for social change activists.They explore not only Firefox OS, the new open source mobile operating system, but also the emerging alternatives - Ubuntu Touch, Tizen, and Sailfish. They even get a look a the world's first"ethical" mobile device - the Fairphone.